The Listening Post Asks: Have You Ever Been To A Protest In New Orleans? WWNO's Listening Post project asks questions about local news in New Orleans and the Gulf Coast and reports back on the community's response. This week the Listening Post asks: have you ever been to a protest in New Orleans? From New York to Hong Kong, Mexico City to Ferguson, Missouri, people around the world are gathering to protest. The Listening Post Asks: What's Your Side Hustle?  WWNO's Listening Post project asks questions about local news in New Orleans and the Gulf Coast and reports back on the community's response. This week the Listening Post asks: what's your side hustle? What do you do to make extra cash? The Listening Post Asks: Are You Going To Vote? The Listening Post Asks: What's Your Favorite Art In New Orleans? WWNO's Listening Post project asks questions about local news in New Orleans and the Gulf Coast and reports back on the community's response. This week, in conjunction with the opening of the Prospect 3 art biennial, the Listening Post asks: what's your favorite art in New Orleans? What do you have hanging on your walls at home? The Listening Post Asks: How Many Dollar Stores Are There In Your Neighborhood? WWNO's Listening Post project asks questions about local news in New Orleans and the Gulf Coast and reports back on the community's response. This week the Listening Post team asks: do dollar stores reflect the economy where they are built, or do they drive the economic identity of the area? If you add up the Dollar Generals, Family Dollars, Dollar Trees, and throw in ten or so Save-a-Lots, you’re pretty close to 100 or more dollar-type stores in the New Orleans area. The Listening Post — a partnership between Internews and WWNO focused on starting conversations about topics important to New Orleanians, especially in communities often ignored by the media — was featured in a story by The Chronicle of Philanthropy. "It’s a way to cover news that isn’t news, but is actually the most important news," says Eve Troeh, a fellow co-founder and the news director at WWNO. "It’s something that transcends a daily news peg and allows us to have conversations." The Listening Post Asks: Have You Been Tested For HIV? Every week WWNO's Listening Post project asks questions about local news in New Orleans and the Gulf Coast and reports back on the community's response. This week's topic is the high rate of HIV infection in Louisiana. The Listening Post Asks: What Did You Eat Yesterday? Every week WWNO's Listening Post project asks questions about local news in New Orleans and the Gulf Coast and reports back on the community's response. This week's topic is food and nutrition. Louisiana has one of the highest rates of obesity in the U.S. Around 34% of adults in the state are overweight. Healthy food options are increasing around New Orleans, but many residents still struggle to access them.